Often, people think of workplace accidents as occurring on construction sites or in factories. 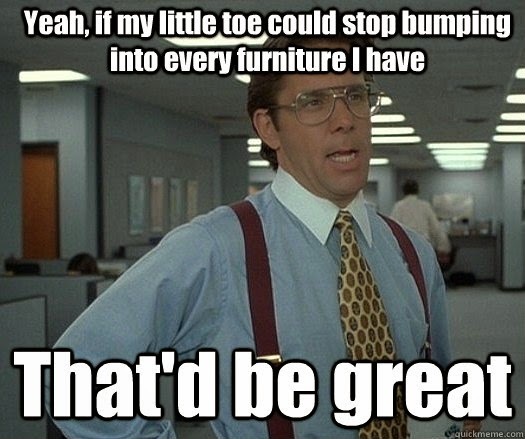 However, just going to work in an office causes you to run the risk of incurring a workplace injury. Many of the injuries are due to things like poorly maintained equipment, or objects that people can trip over. Just sitting at a desk, working at a computer or talking on the phone can cause damage to the eyes, carpal tunnel syndrome, and pain in the back or neck. The longer people work, the greater the likelihood of injury. Let’s talk about various types of injuries and how to prevent them. • Watch where you’re going. Remember, a fall is the type of injury that’s most likely to result in a disabling injury. You could end up being off work for a long time after a bad fall. • Stay alert and watch what you’re doing. 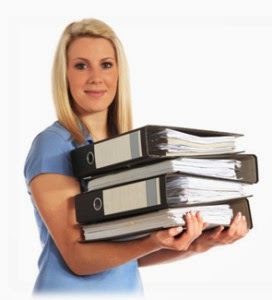 You can also enlist the help of your office manager in ensuring workplace safety. Suggest that he or she outline a policy for proper storage of objects, and make sure that machinery is equipped with safety guards. • Pick up smaller objects using your whole hand, not just the fingers. Keep in mind that even small amounts of weight can cause injury if you don’t lift properly. If you’re in doubt, get someone to help you. Adjust your chair in such a way that your thighs are parallel with the floor, your feet rest comfortably on the floor, and your lower back is supported. Make sure that when you’re typing, your wrists are straight, and your forearms are at a 90-degree angle. Make sure that the top of your computer monitor’s screen is at eye level. Ensure that the computer screen is glare-free. Use as little motion and force as possible when stapling or typing. 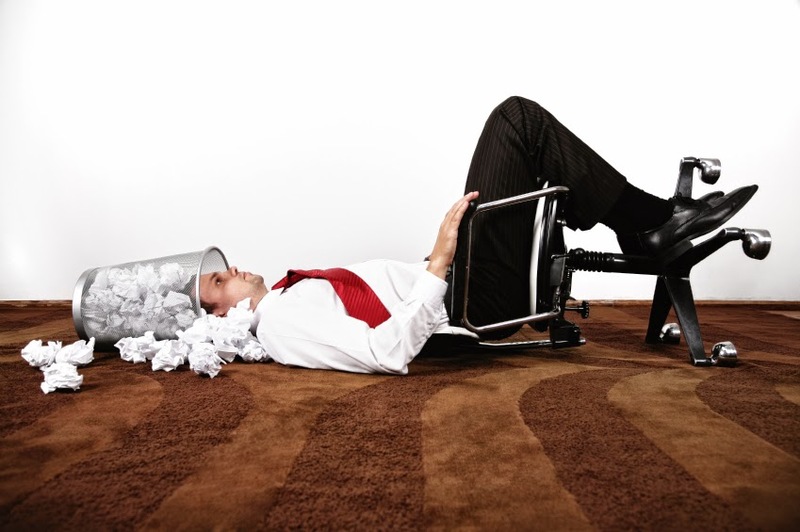 Most injuries in the office, second to falls, are due to poor ergonomics. 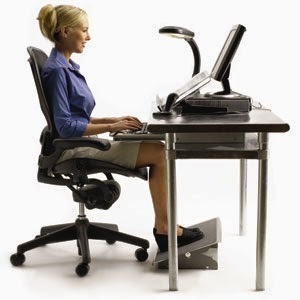 Make sure you’re not running the risk of repetitive stress injury or other issues due to a poorly designed workstation.